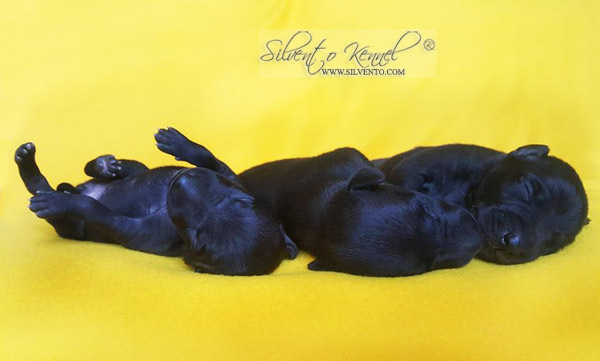 ♥ 16/07/2018 puppies of italian greyhound were born - 3 beautiful black girls. Mother is a female of our breeding - Silvento Hestia who is co-owned by our friend, father is exported from Germany - Champion Arno Nero Stella Di Celeste with totally French bloods. Both parents do coursing, both are black and both are proud to have such beautiful litter, as well as we do. 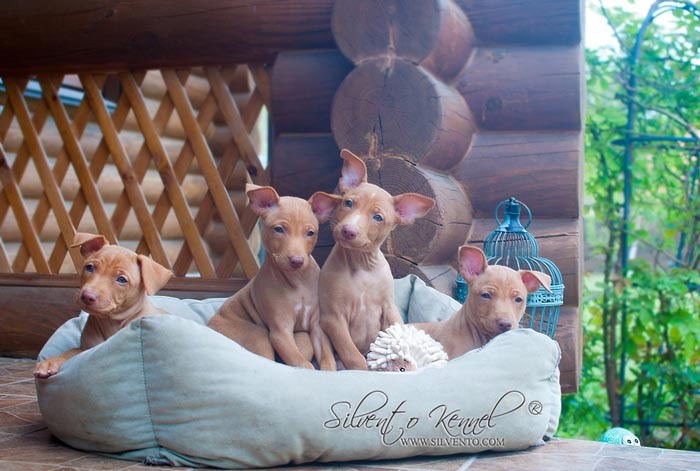 Only ONE puppy of italian greyhound will be available for sale from this litter. 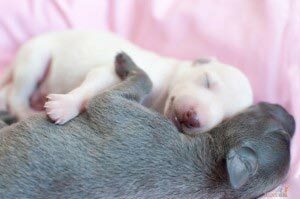 For more info pleaes follow Italian greyhound puppies section. ♥ And even more - we had a stud of our own female after her 3 years of rest and male from France. We do hope our girl is pregnant and if yes - so puppies are expected in Septemper. Isabella, blue color and maybe even cream. ♥ 12/02/2018 in the house of our friends italian greyhound puppies were born out of the male from our breeding. Only one puppy - Blue female of nice exterior, amazing temperament is available. Good movement, heigh. Female is 4 months old, she had her rabies vaccination and soon will be ready to enter European Union or hopefully will find her home somewhere closer to us. So "GOOD LOVELY HANDS" you are welcome to take this beauty 🙂 I will be happy to share the contact to the breeder, regarding the price better to consult with her for sure, I'm just interested to fing show (hopefully) owners for my "grand-baby".